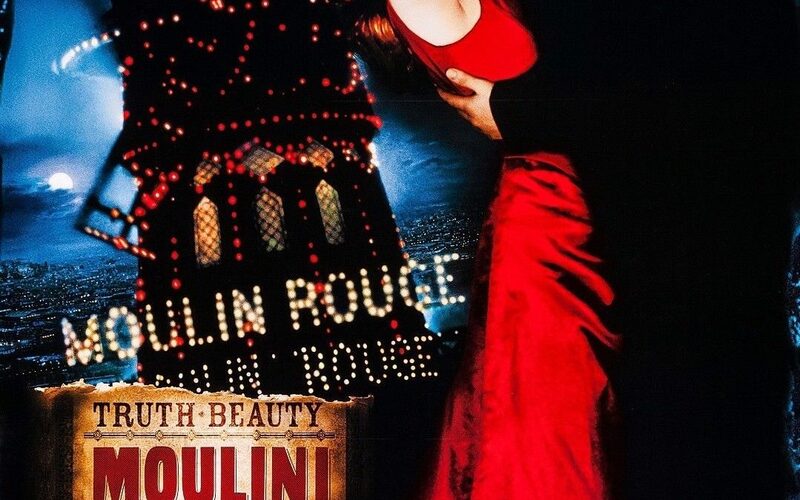 Moulin Rouge! 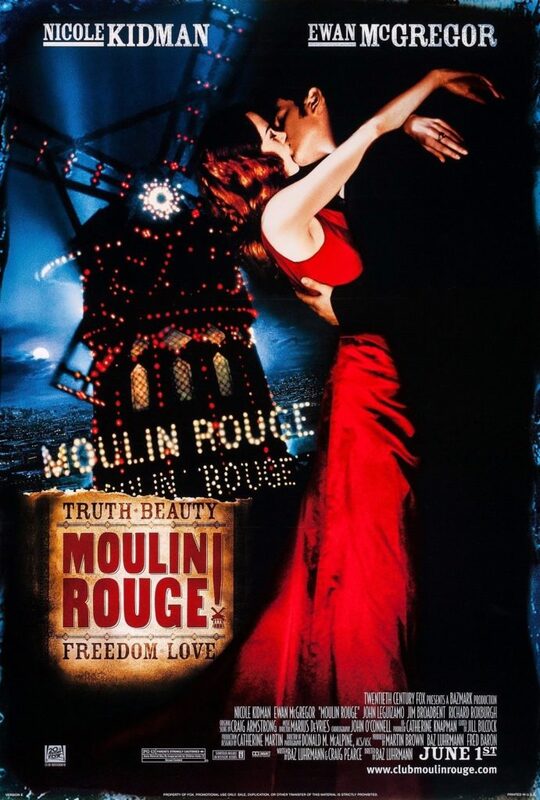 is a movie starring Nicole Kidman, Ewan McGregor, and John Leguizamo. A poet falls for a beautiful courtesan whom a jealous duke covets.